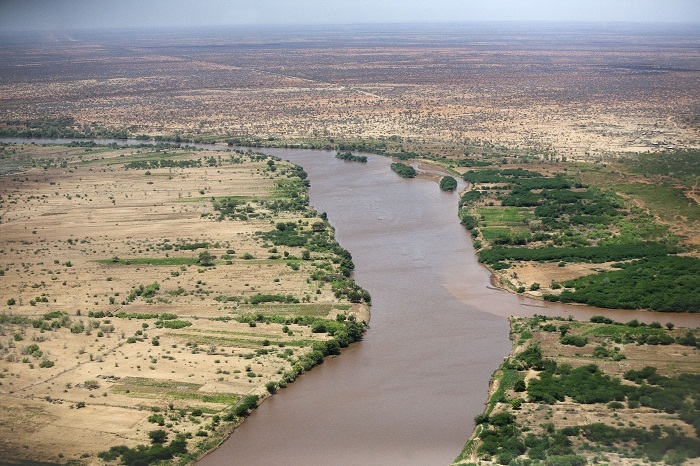 Jubba River is one of the longest river which flows through the Federal Republic of Somalia. 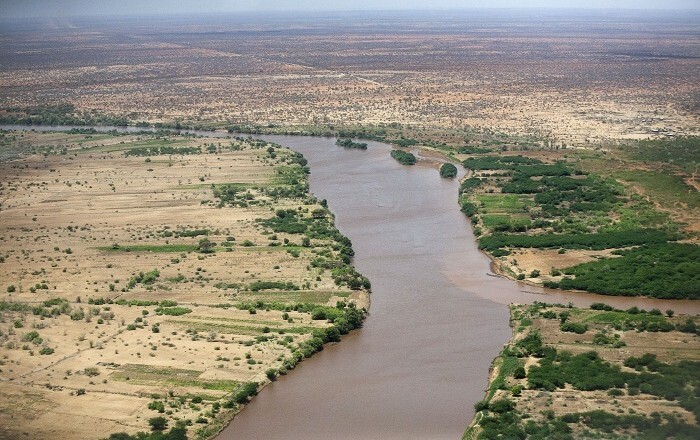 With the confluence of the Dawa and Ganale Dorya Rivers at the border with Ethiopia, Jubba River flows directly towards the Indian Ocean, where it empties at the Goobweyn juncture. 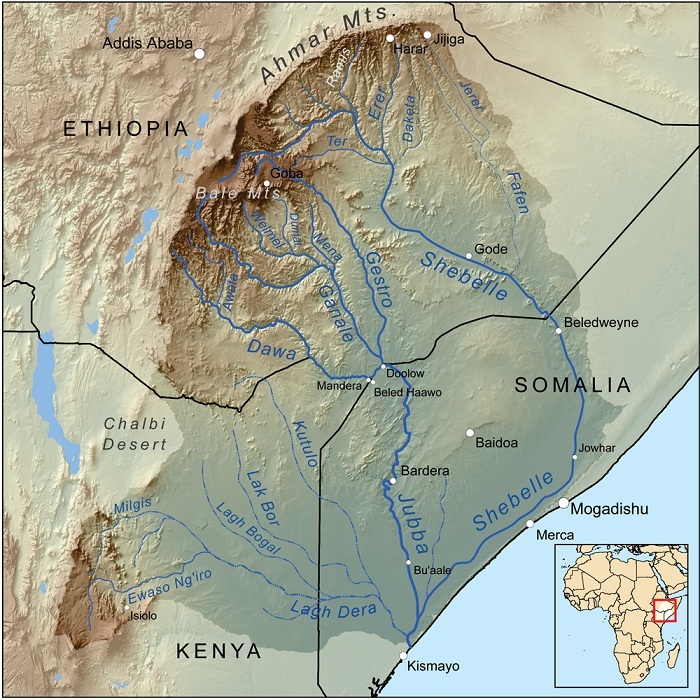 Originating via its headwaters streams in the Mendebo Mountains of southern Ethiopia, it flows about 875 km (545 miles) from Doolow on the Ethiopian frontier to the Indian Ocean just north of Kismaayo, one of Somalia’s three main ports. 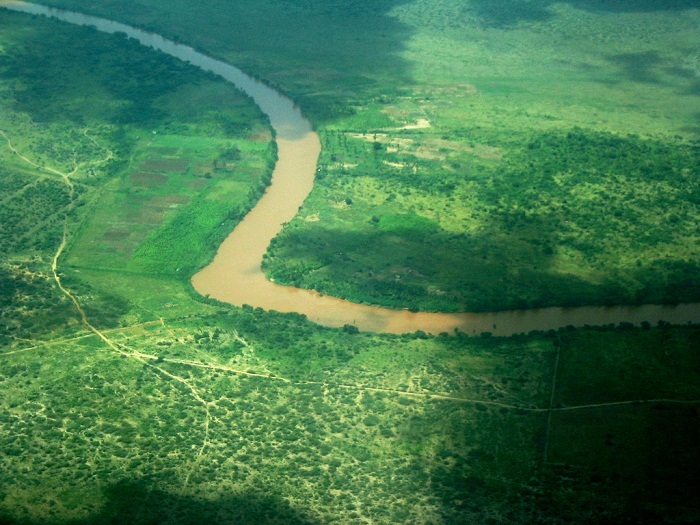 The total length of the Juba River is about 1,808 kilometres (1,123 miles) of which 804 kilometres (500 miles) lies in Ethiopia and 1,004 kilometres (624 miles) lies in Somalia. 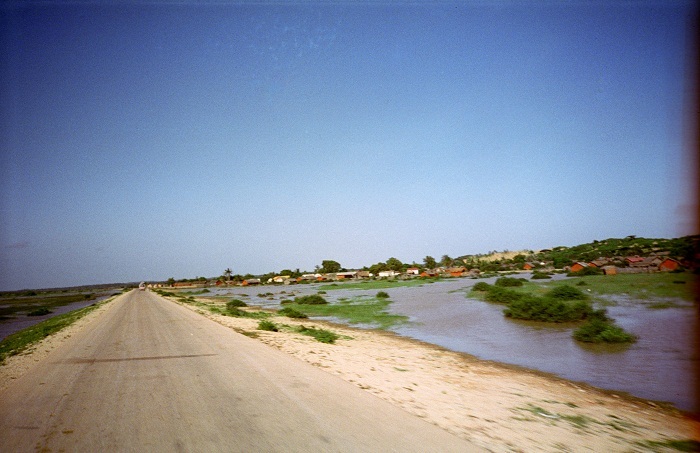 The Jubba River gives its name to the Somali administrative regions of Middle Jubba and Lower Jubba, as well as to the larger historical region of Jubaland. 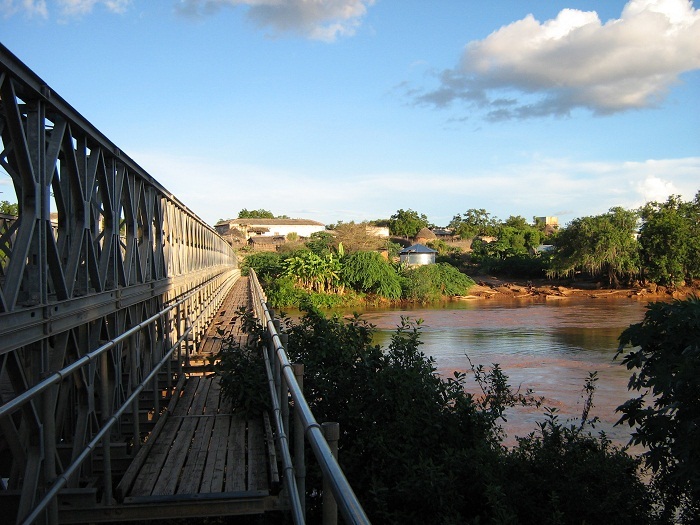 Jubba is the only river in the area with a reliable flow all year round, even though it has a low flow from December to mid-April and from June to October. 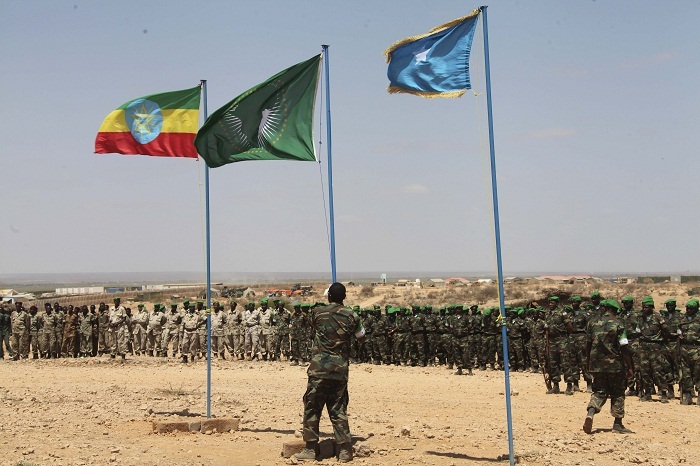 The Jubba basin region is primarily savanna, and is, ecologically speaking, the richest part of the country due to its fertile farmland. 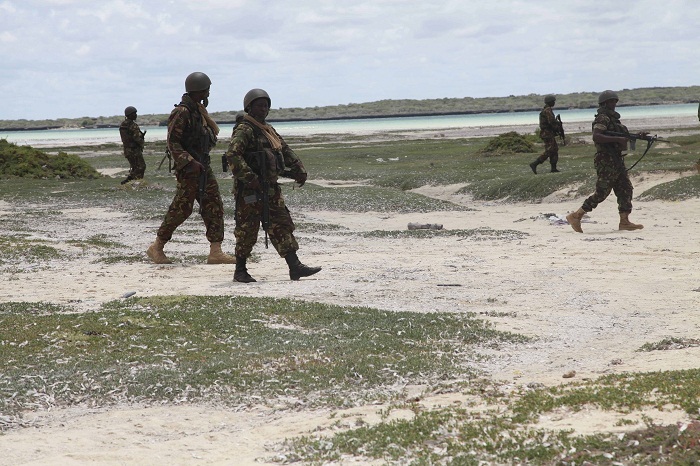 Native wild life include giraffes, cheetahs, lions, leopards, hyenas, buffalos, hippopotamus, crocodiles, oryx, gazelles, camels, ostriches, jackals and wild donkeys. 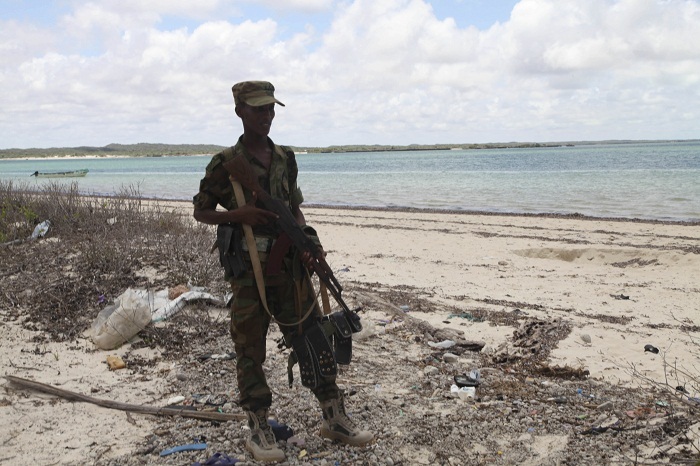 First spotted in 1624 by the Portuguese Jesuit missionary Jerónimo Lobo, today the river is marked as the most important one in the southern part of Somalia.